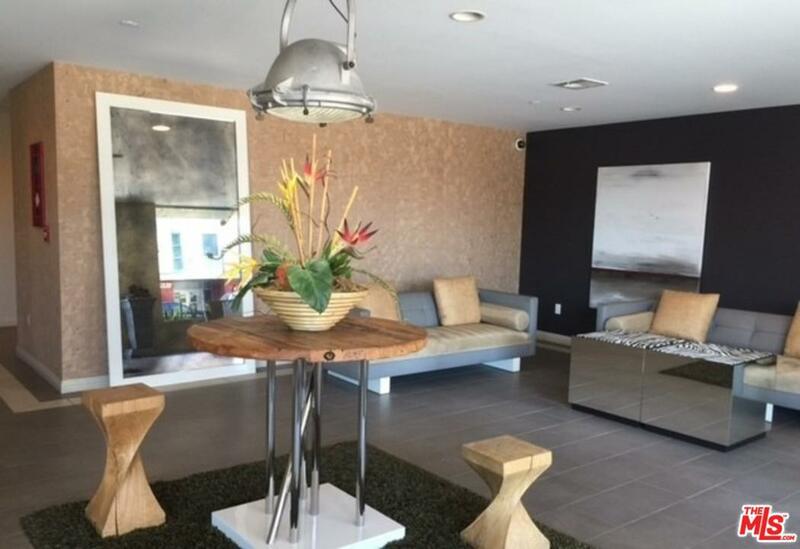 Modern and updated top floor unit available for immediate lease in the heart of Santa Monica! "Newer" architectural building completed in 2006. 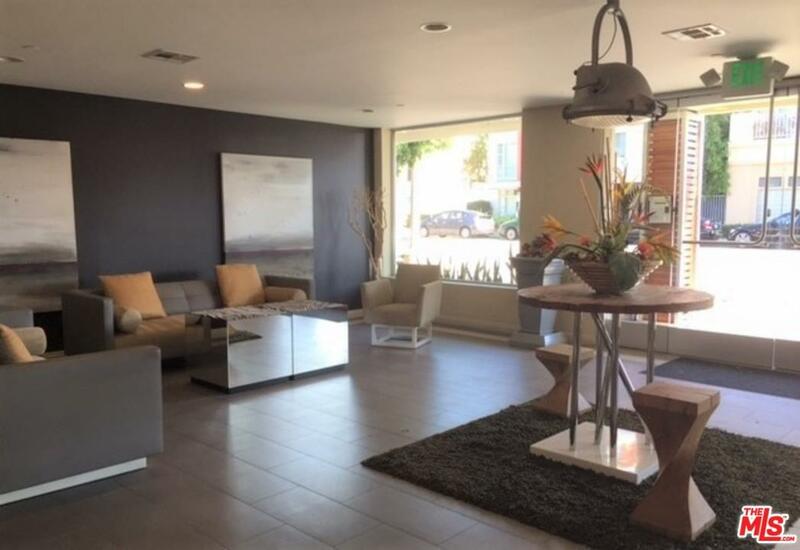 2BR/2BA top floor unit with high end finishes. 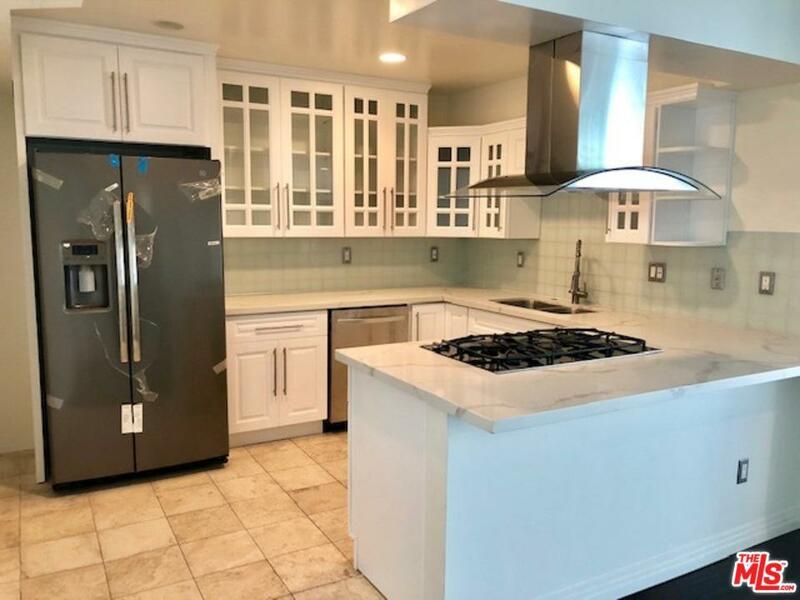 Spacious kitchen was just remodeled and includes new stainless fridge Hardwood floors throughout. Beautifully tiled bathrooms w/ designer sinks! Washer and dryer in the unit. Central AC. Large balcony, secured entry, gated parking. 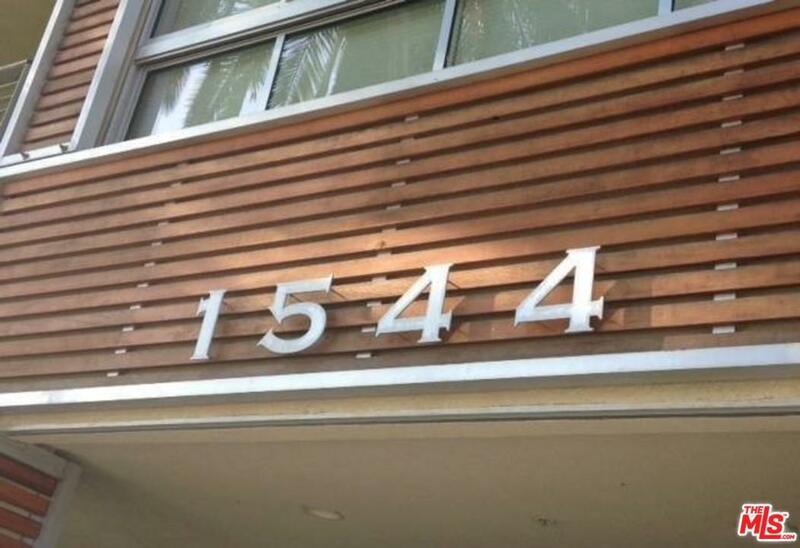 Just a few blocks from 3rd St. Promenade, Santa Monica beaches, pier and tram. Tenant pays power, water, gas, phone and internet. Available immediately for lease for one year or longer. Don't miss this one! Sold by Nikki Hochstein BRE#01338003 of Compass. Listing provided courtesy of Nikki Hochstein DRE#01338003 of Compass.